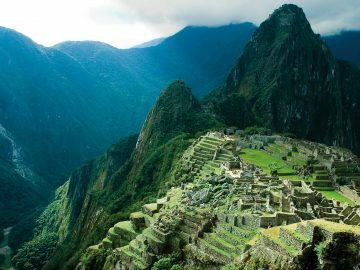 Machu Picchu still reigns as one of the most mysterious, wondrous sites on Earth. Arriving to these Incan ruins slowly by foot, crossing towering Andes to do so, seems to be fitting work to earn such a reward at the end. While many travelers hold an idea in their head about what hiking the Inca Trail is like, there are many misconceptions that should be addressed so that hikers arrive to the trail prepared and realistic about what the adventure will be like. The ruins themselves are only at 7,970 feet above sea level, whereas Cusco, the main town where most travelers arrive to begin any Sacred Valley trip, is 11,200 feet above sea level. 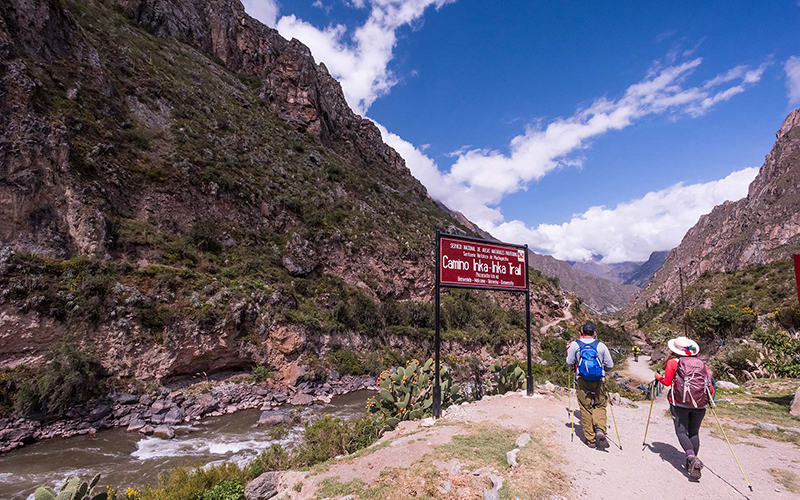 There are specific parts of the Inca Trail that do cross higher passes, such as Warmihuañusca Pass (“Dead Woman’s Pass”) at 13,776 feet, but the entire trip is not at high altitude. To acclimate the body to the altitude, it is best to plan at least a few relaxed days in Cusco before trekking, and while on the trail, make sure to stay completely hydrated at all times. Okay, not going to lie – it can be. A helpful tip to avoid the crowds is to choose the 5-day trek as opposed to the more common 4-day trek. It follows the same route as the 4-day trip but stops at different camping places. 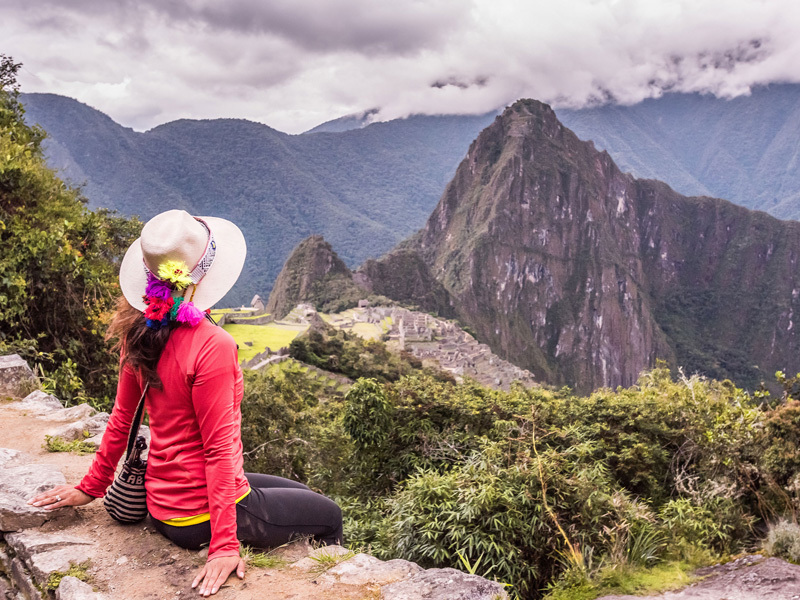 Trekkers arrive to Machu Picchu in the afternoon as opposed to the morning, spend the night resting up in a hotel, then spend the entire following day exploring the ruins. No one needs to be in Ironman condition in order to complete the trail. However, it is a lot of uphill trekking with some steep descents, so a good level of fitness is definitely recommended. The average distance covered is about 6 miles per day. For people in moderate physical condition this translates to around 6 -7 hours of hiking per day. Any amount of preparation hiking before travel, especially done in hiking boots while carrying a pack, will help travelers be more prepared for the adventure. As with any moderate-to-difficult hike at relative altitude, acclimate beforehand, stay hydrated, and don’t feel the need to race along the trail – slow, steady hiking is the best way to ensure an enjoyable, safe trek. The trail is actually closed every February for maintenance and no trekkers are allowed. Machu Picchu itself can still be visited in February by bus or train, but not by foot. If possible, avoid hiking in January or March, because in general these are months of heavier rains. June through September are the drier months – the daytime weather is generally pleasant and nights are cool and refreshing. Of course rain can fall during any month – even in the middle of what is supposed to be the dry season. No matter what time of year, be prepared with full rain gear, gloves, a hat and a warm coat for at camp. Daytime temperatures don’t fluctuate that much, but nighttime temps can range from crisp to downright cold. Trekkers need to buy a permit in order to be on the trail, and these are given out in limited amounts (with more than half reserved for guides and porters). 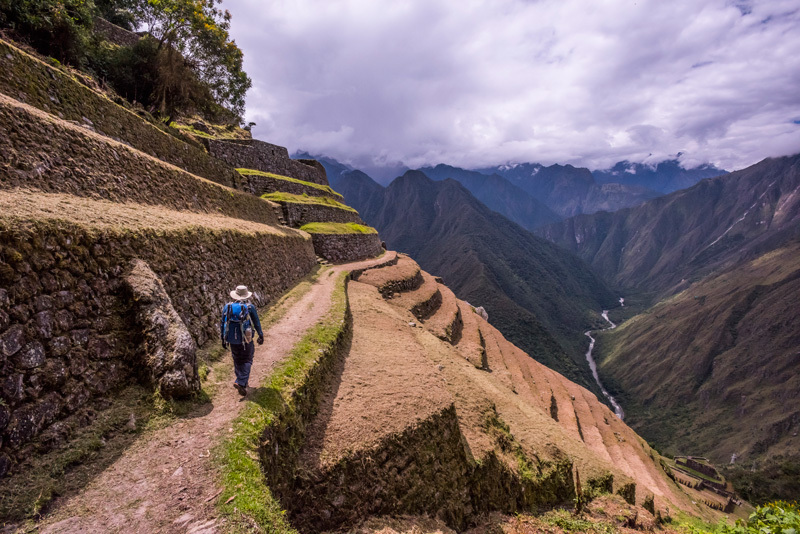 These trail passes can often sell out more than 6 months in advance, which means you definitely have to plan ahead if the Inca Trail is one of your bucket list hikes. Nope. 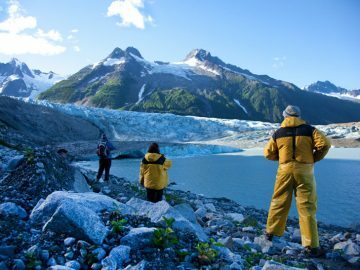 There are many types of operators, and while many of them do take a large number of hikers, some limit their groups so that the experience is much more personalized. It is even possible to hike without a group, as long as you take an approved licensed professional with you as your guide. 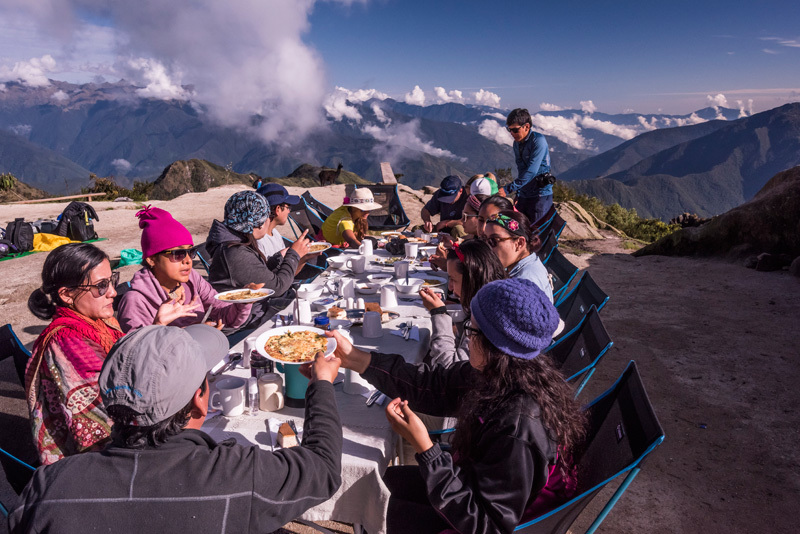 Many trekkers find a small group to be the ideal way to trek, as the camaraderie that builds along the trail can be one of the most rewarding parts of the trip. Some operators offer gourmet meals at the end of the day, and even jacuzzi tubs at the lodge site to soak your weary muscles in. 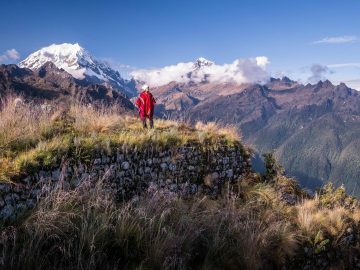 There is no need to suffer when hiking the Inca Trail – it can be done in relative comfort and style while still respecting the remoteness and wildness of the place. 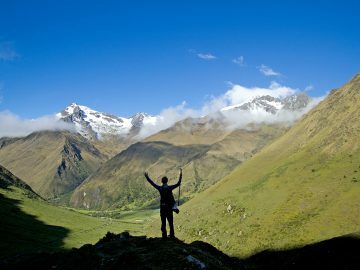 By arriving to the Inca Trail prepared and realistic, you are sure to find that the trek can be one of the most stunning, rewarding hikes on the planet. Cathy lives on a self-sustainable farm in the Andes of Patagonia with her three kids. 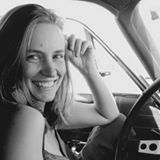 She’s an editor at Matador Network, writes for Fodor’s and Lonely Planet, and works closely with the Adventure Travel Trade Association. She’s an avid gardener, surfer, and loves to hike.